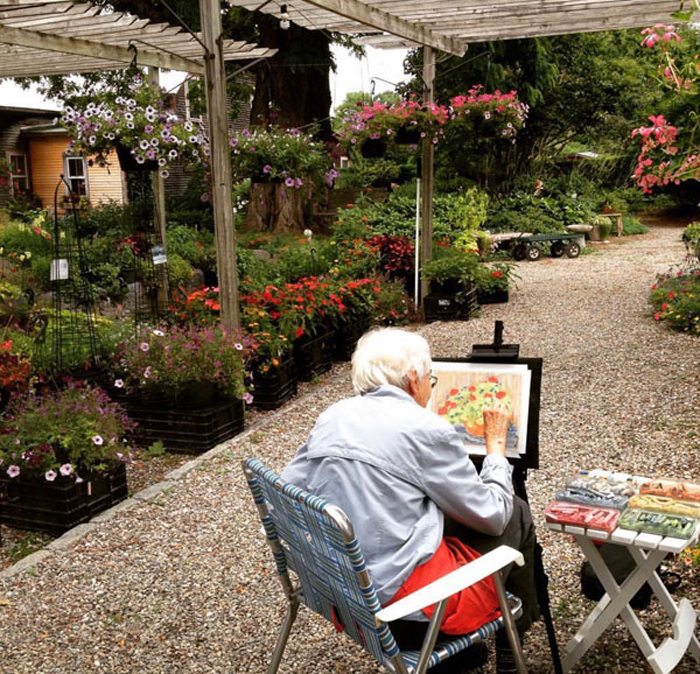 Horsford Gardens and Nursery is welcoming artists to teach their own custom classes in its beautiful outdoor setting. 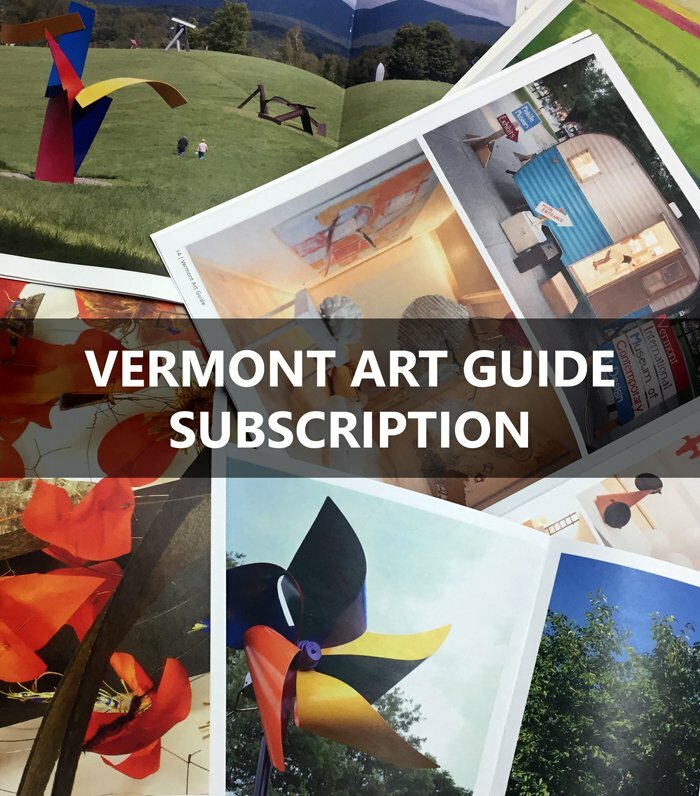 Vermont and New York arts organizations are encouraged to share this call to artists with their member networks, grant recipients, and colleagues. 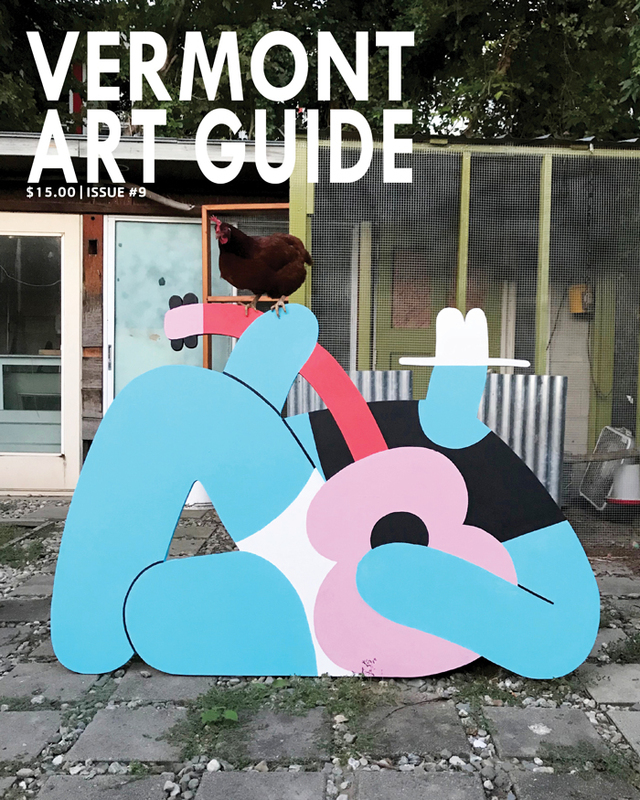 This summer-long program will feature a variety of artists and art media. Artists can offer their participants a memorable experience through single sessions, or multiple sessions over time. Classes or workshops are surrounded by a variety of plants, maintained display gardens, and nursery growing fields. There are plenty of mature trees, ever-blooming gardens, and historic structures to inspire art workshops. Courses should be conducive and flexible to working in the outdoors. There are naturally-shaded, wooded, and sunny lawn areas for groups to work peacefully in nature. 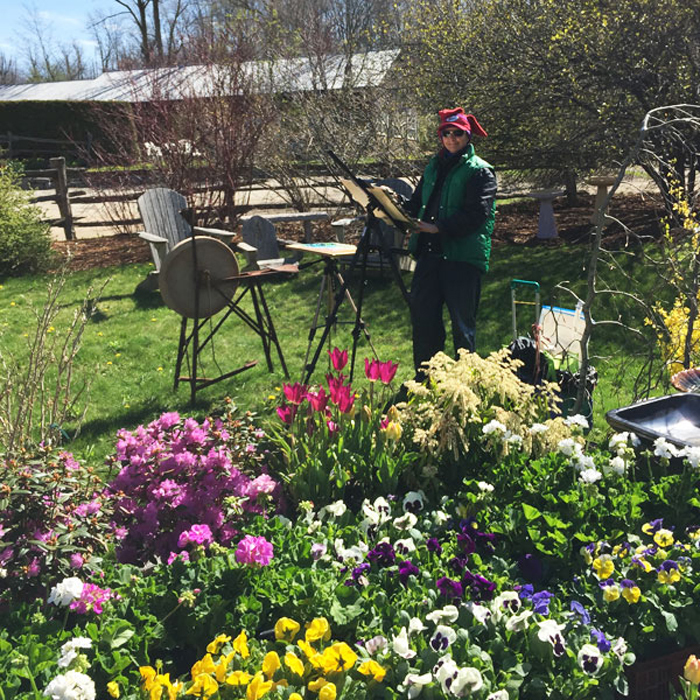 Juried artists will schedule and run their classes independently from Horsford’s, yet be promoted through the “Art in the Garden” series. 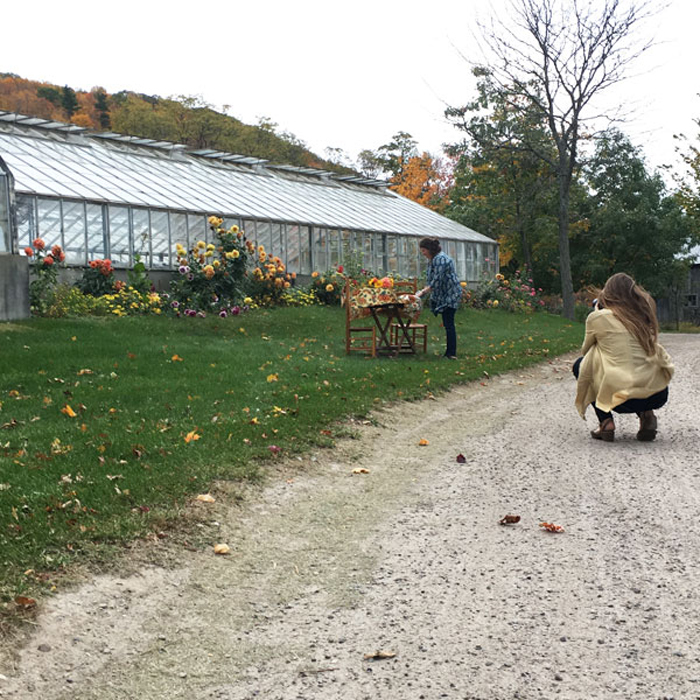 Examples of concepts of workshops (by no means limited to the following): botanical illustration, watercolor painting, photography, basket weaving, clay hand-building, poetry, cartoon and comic drawing, oil painting, woodblock print, herbal & wellness care, en plein air painting. Complete information on this call to artists, and a short application to lead a course are available at www.horsfordnursery.com. An optional walk-through of the nursery will take place on April 8, 2019 at 10AM so artists can determine if their courses can be lead at the nursery comfortably. Applications are due April 14, 2019. 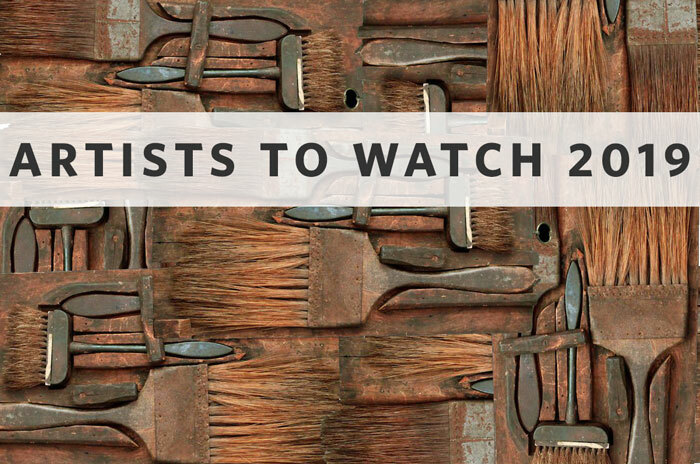 The team at Horsford’s will notify artists if their courses are selected by April 21, 2019. Horsford’s is an historic horticultural nursery, located on over 40 acres off Route 7 in Charlotte. 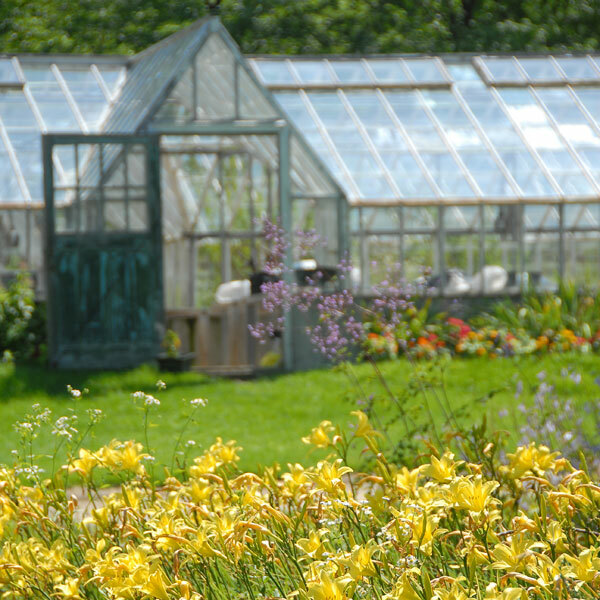 Passionate horticulturists grow trees, perennials, and flowering shrubs in growing fields, and annual flower, vegetable and herb starts in antique glass greenhouses. The Garden Center is more similar to a botanical garden, with display gardens that are inspirational and educational for all.